Television entered the Indian Homes quite late, but the era of 90’s were a golden era of it. We didn’t have too many channels to surf and few TV serials made our Childhood Awesome. Although the serials didn’t have many advanced graphic or effects like today serials but still we have memories of it. So, here is a list of some Awesome 90s TV shows. Mowgli. There were only 2 TV channels and yet we were happy! The 94-episode Hindi series originally ran from 2 October 1988 to 24 June 1990 on DD National. It was produced by B. R. Chopra and directed by his son, Ravi Chopra. The music was composed by critically acclaimed music director Rajkamal. Each episode was approximately 45 minutes. It was shown in the United Kingdom by the BBC, where it achieved audience figures of 5 million. Nitish Bharadwaj, who portrayed Lord Krishna, was very popular and became a Member of the Indian Parliament. Mahabharat is known for his powerful screenplay and dialogues written by Rahi Masoom Raza. In lyricist Gulzar words Rahi Masoom Raza was the “Man of Letters” among all of us. Although he was a Muslim and he wrote this Hindu epic, that’s the beauty behind this. The title song was sung by the Indian playback singer Mahendra Kapoor. Every Sunday, beginning in September 1988, streets in cities across the country would grow deserted at the approach of 9 am. In rural areas, people cycled tens of kilometers to the nearest house with a television set, neighbors crowding in together to watch the epic show, which depicted the mythological conflict between the Pandavas and Kauravas for the throne of Hastinapur. 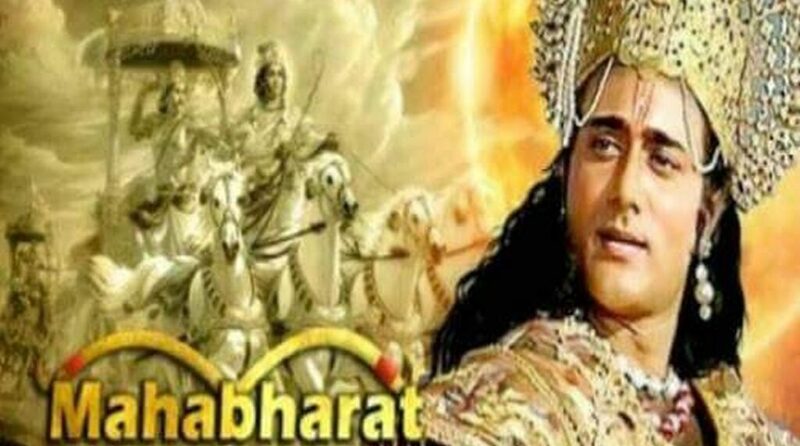 Across the nation, Mahabharat held the collective attention of 200 million Indians for 45 minutes each week for nearly two years. It followed the highly successful Ramayan broadcast in 1987–1988. It is a television adaptation of the ancient Indian Hindu religious epic of the same name and is primarily based on Valmiki’s Ramayan and Tulsidas’ Ramcharitmanas. It is also partly derived from portions of Kamban’s Ramavataram and other works. 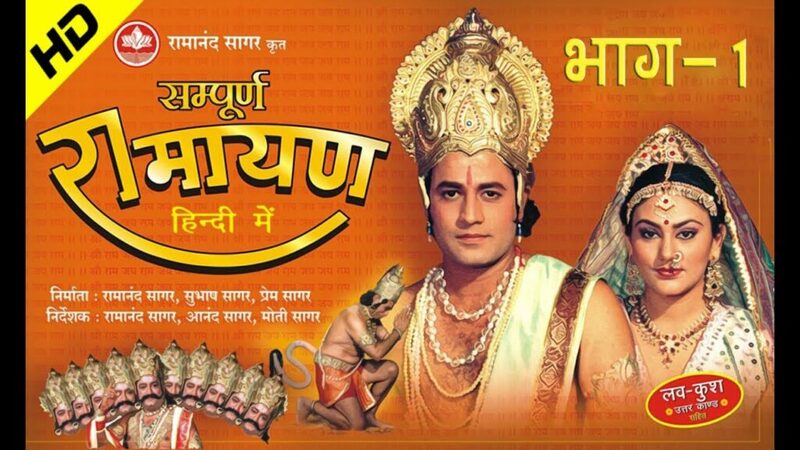 During its original broadcast, Ramayan was enormously popular, drawing over 100 million viewers. Although rising slowly at first, its popularity reached a point where the entire nation of India came to a virtual stop as nearly everyone who could gain access to a television stopped what they were doing to watch the televised adventures of Rama. At the time, Prime Minister of India Rajiv Gandhi stated, “Ramayan has stirred the imaginations of millions of viewers. It has imbibed the great Indian culture, tradition and normal values especially in the young.” Ramayan regained popularity and was listed in the Limca Book of Records as the world’s “most viewed serial” until June 2003. Being a religious country you can assume how famous this would have been in an Indian home. Arun Govil played the lead role as Ram and Dipika played the role of Sita and Dara Singh as Hanuman. 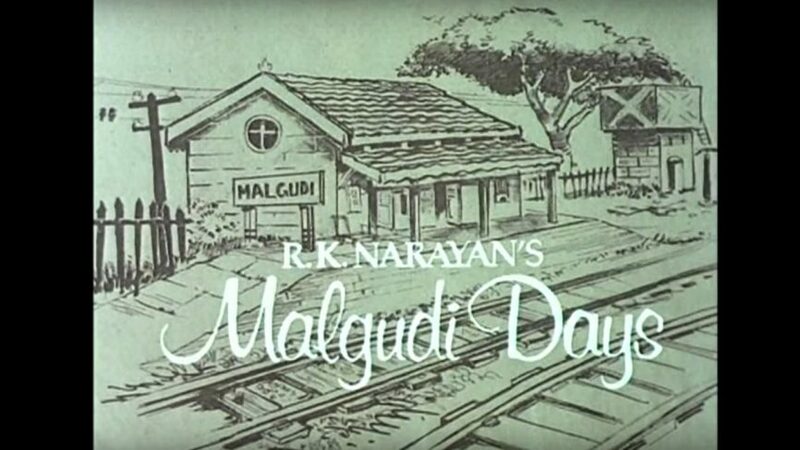 Malgudi Days is an Indian television series based on the works of R.K. Narayan. Thirty-nine episodes of Malgudi Days were telecast on Doordarshan. Subsequently, it was re-telecast on Doordarshan and later on Sony Entertainment Television, and Maa Television in Telugu. This television series was shot entirely near Agumbe in Shimoga District, Karnataka. Most of the stories in the series are one episode long. The stories are from the books A Horse and Two Goats, Malgudi Days, Swami and Friends and The Vendor Of Sweets. 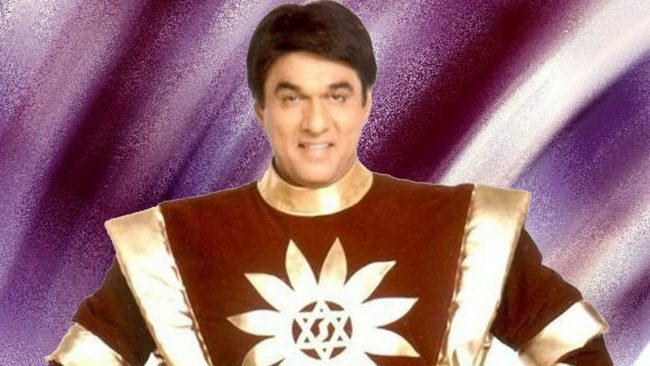 Aired in 1986 on Doordarshan this show was hugely popular between kids and family and later described as one of the classic on Indian Television. Dekh Bhai Dekh is the popular comedy serial of the 90s. It was one of the most popular comedy Hindi serial. Dekh bhai Dekh set a new benchmark for Indian Comedy shows through its light hearted comedy which was surrounded around a three generation family called Diwan Family, who live as an extended family in an ancestral bungalow in the suburbs of Mumbai. 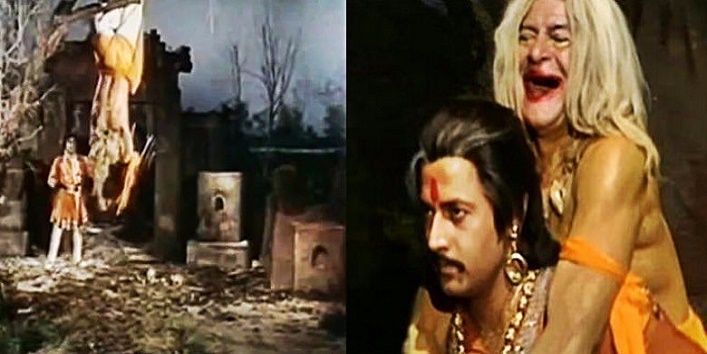 Vikram Aur Betaal was a television programme that aired on DD National. 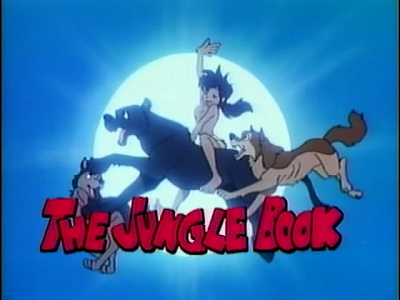 The series contained stories from Indian mythology that aim at teaching kids life lessons while entertaining them. The concept of the program was based on Baital Pachisi, a collection of tales about the legendary King Vikram (identified as Vikram?ditya) and the Vaitaala, a ghost analogous to a vampire in Western literature. Surabhi was a popular Indian cultural magazine show hosted by Renuka Shahane and Siddharth Kak, which ran from 1993 to 2001. One of the reasons of its popularity was the weekly quiz open for viewer participation. At that time, mobile phones and Internet were not prevalent in India and viewers would post their responses using the 15 paise postcard of India post. According to the Limca Book of Records, the show once received the highest ever documented response in the history of Indian television – over 1.4 million letters in a single week. The Indian postal department was forced to issue a different category of postcards called “Competition Postcards” priced at 2 Rupees each for participating in such contests. Surabhi was dubbed in Indian regional languages like Tamil and got a great response from Indian states where Hindi is not an official language. 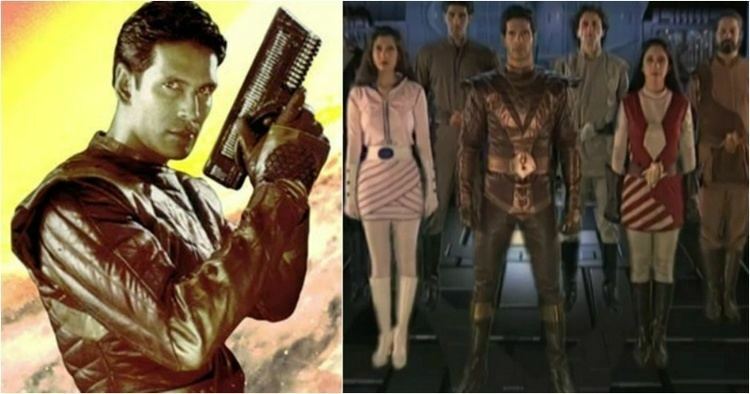 There are many more serials which we cover in next part of the article but till the time you can comment down your favorite TV Serial in the comments.